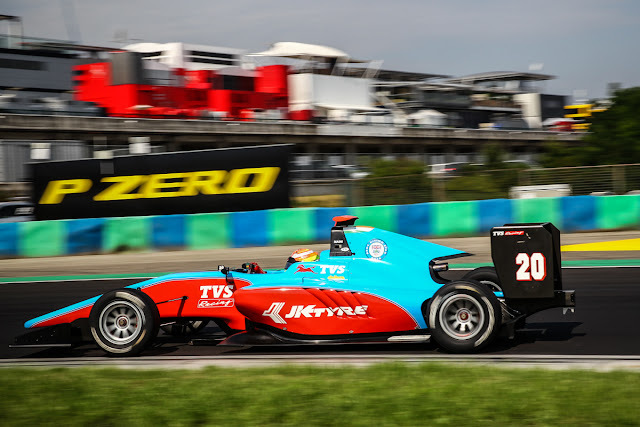 Bangalore, 28th July 2016: TVS Motor Company today announced that they will be supporting Arjun Maini and has signed up for a long term association with the 18-year old racer. Maini recently created history by securing a podium finish in his second GP3 appearance in Budapest, Hungary. He made his debut in GP3 at Silverstone earlier this month. Arjun started his career in motorsports in 2006 with karting. He won his first race in September 2007 and became the MRF MAII Rotax Mini Max National Champion 2007. He began car racing in the year 2013 and was very successful in the Asia Cup Series and JK Racing India Series. In 2014 Arjun finished as runner up in the BRDC Formula 4 championship. 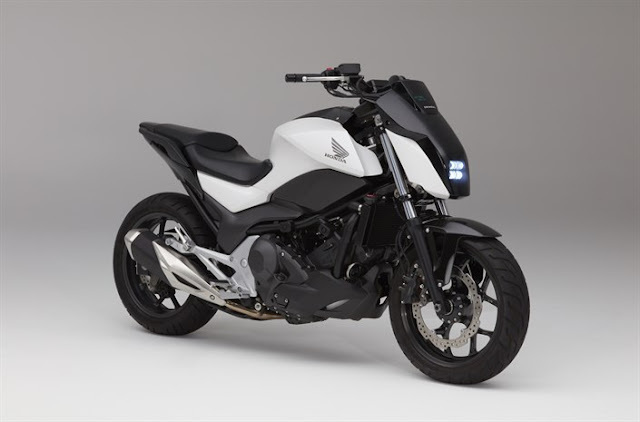 Aniruddha Haldar, Vice President – Marketing, TVS Motor Company said, “TVS Motors has long promoted motorsports in India. As TVS Racing, we are India’s oldest 2 wheeler factory racing team. We believe India is under represented in the International motorsports arena. Last year we were the first Indian manufacturer ever in the Dakar Rally. In keeping with that spirit, we are supporting Arjun, who we believe will be an Indian star in International Motorsports. 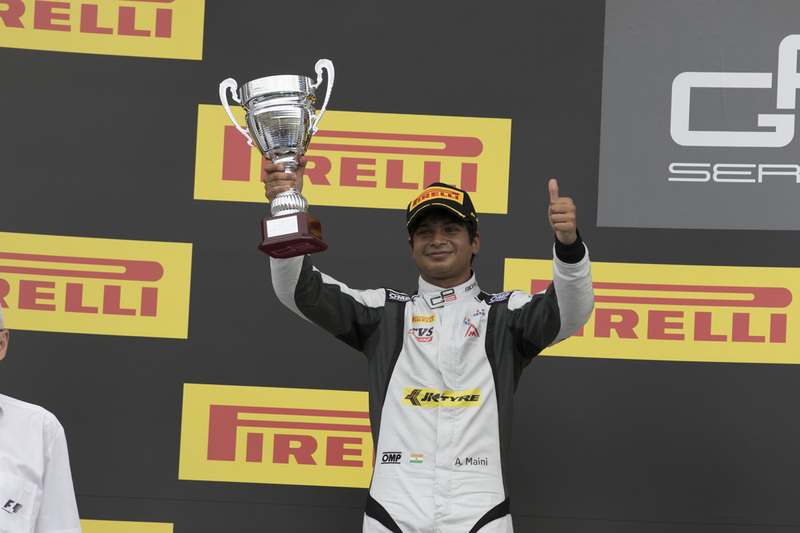 GP3 is the beginning we are happy to be associated with Arjun Maini for the long haul. We expect to leverage this association across the TVS Motors footprint in over 50 countries’.